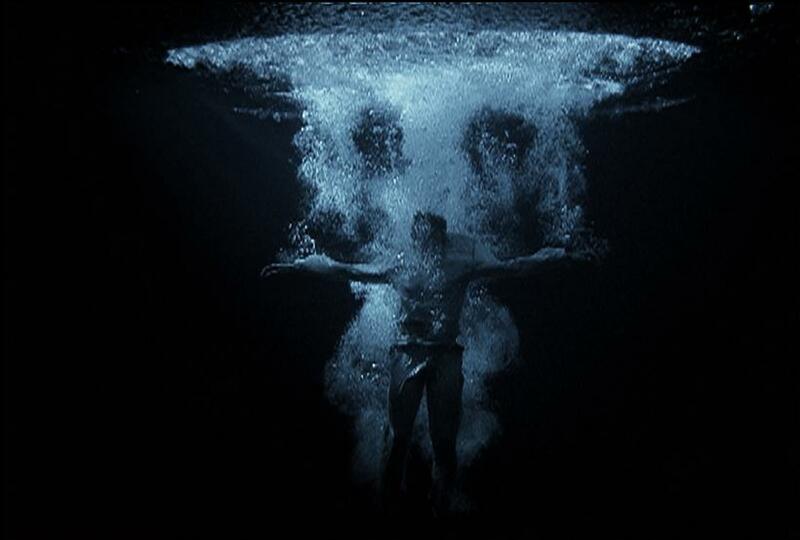 The presentation at DHC/ART brings together a collection of video works by artist Bill Viola. Four flat panel video works as well as a projection piece are presented alongside Viola's most recent major installation, Inverted Birth (2014). This monumental projection depicts the five stages of awakening through a series of violent transformations, exploring the very nature of our existence: life, death, birth, and rebirth.